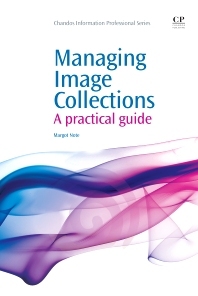 Why Managing Image Collections: A practical guide? Margot Note has a Master’s in History from Sarah Lawrence College, a Master’s in Library and Information Science, and a Post-Master’s Certificate in Archives and Records Management, both from Drexel University. She is a Certified Archivist based in New York and is the Director of Archives and Information Management at World Monuments Fund, an international historic preservation organization.